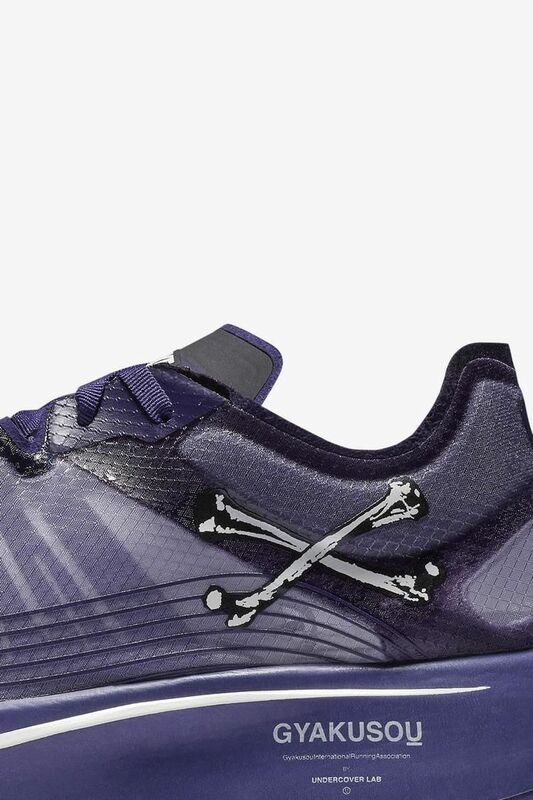 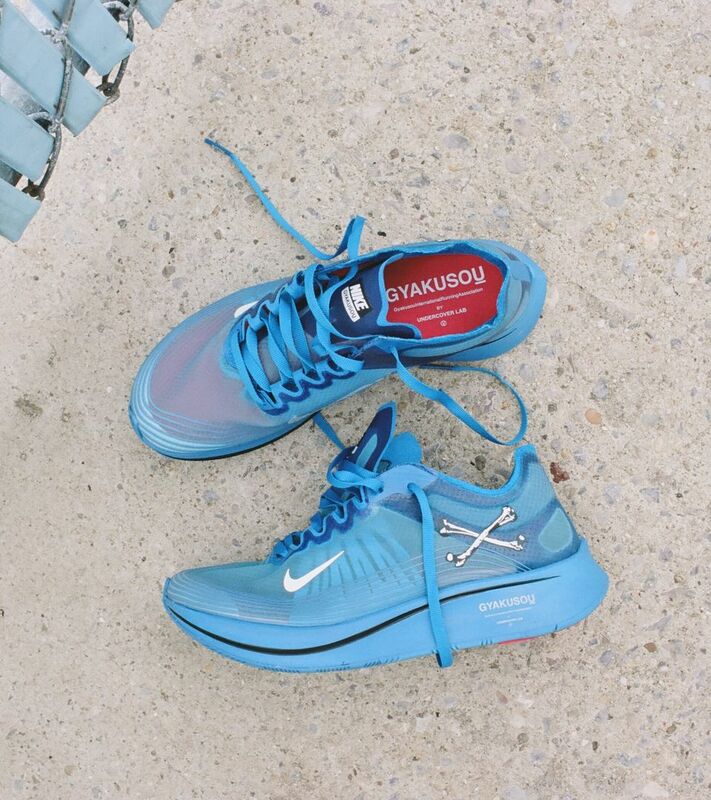 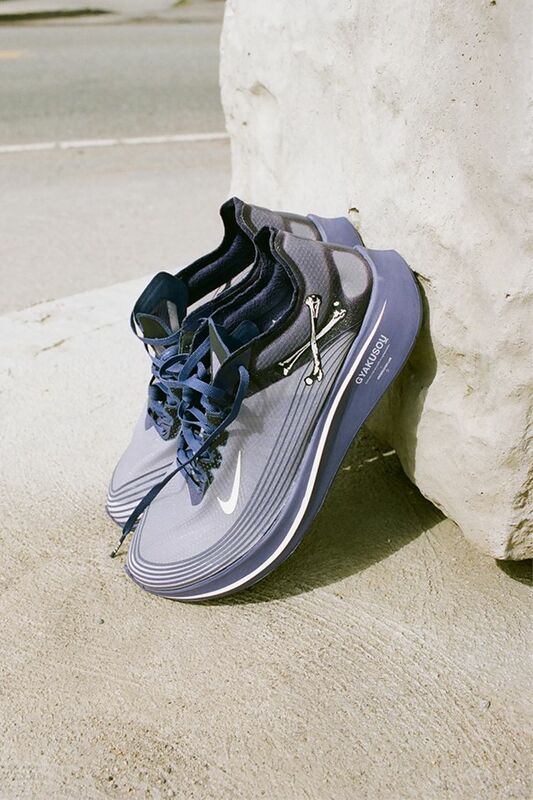 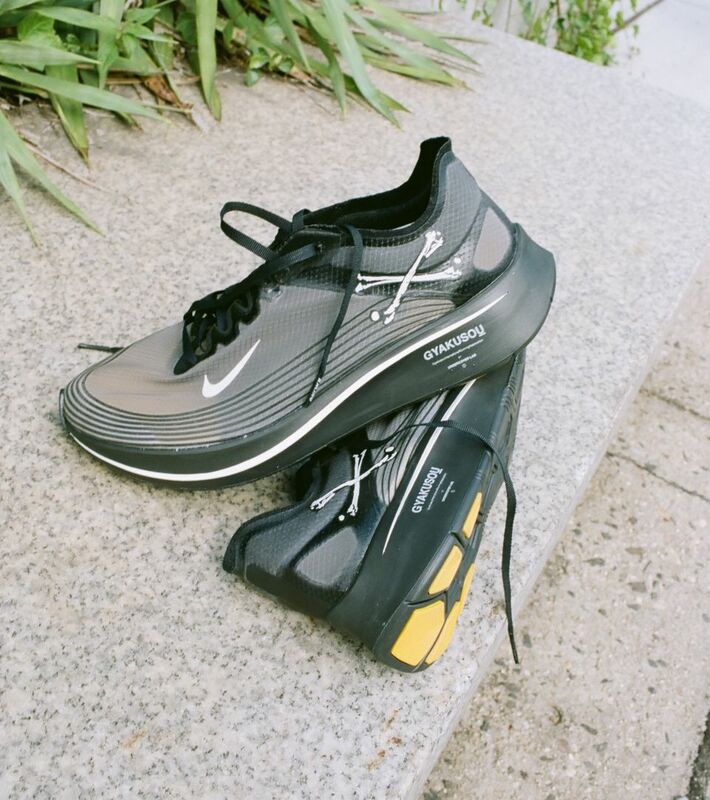 UNDERCOVER’s Jun Takahashi invites you down the unlit path in the Nike x Gyakusou Zoom Fly SP. 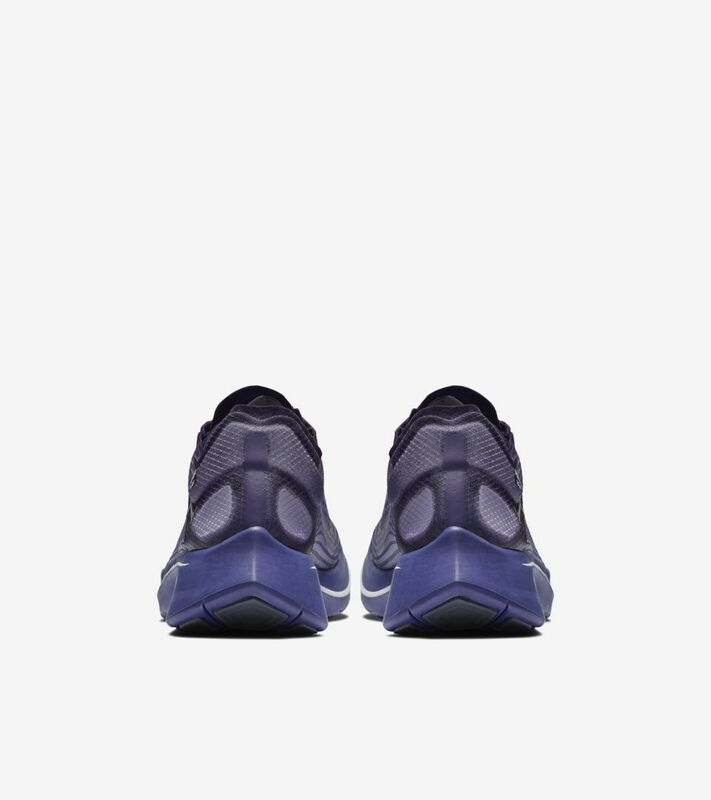 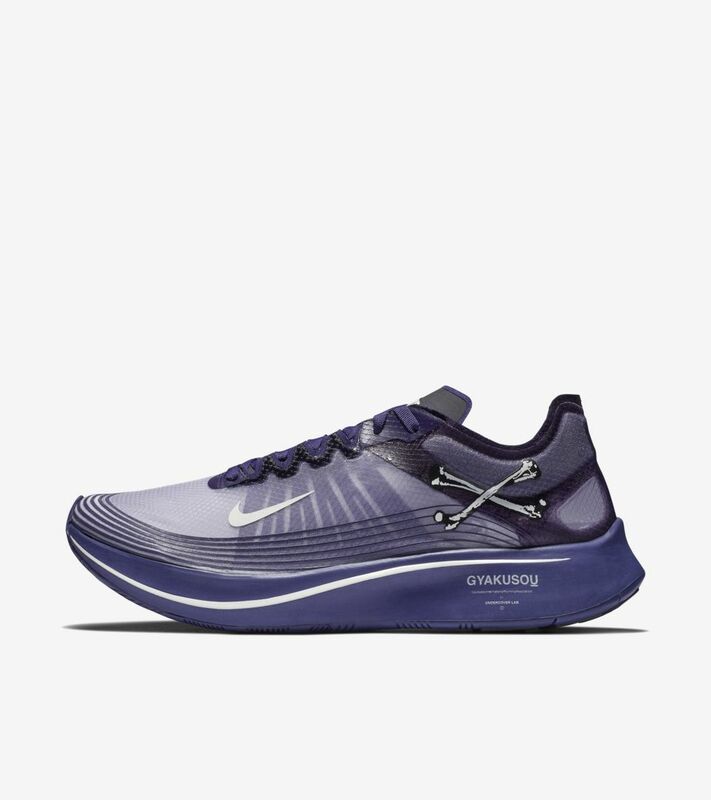 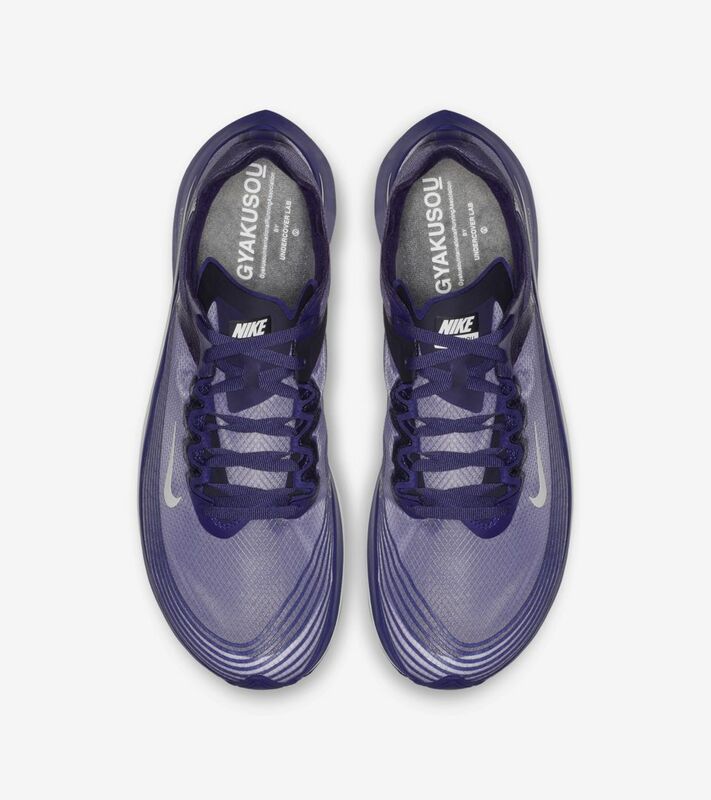 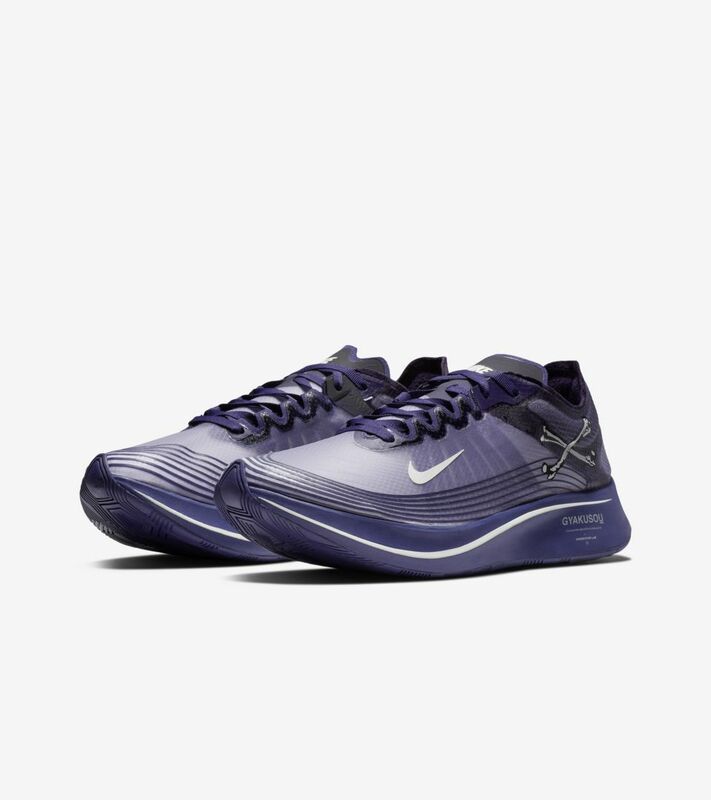 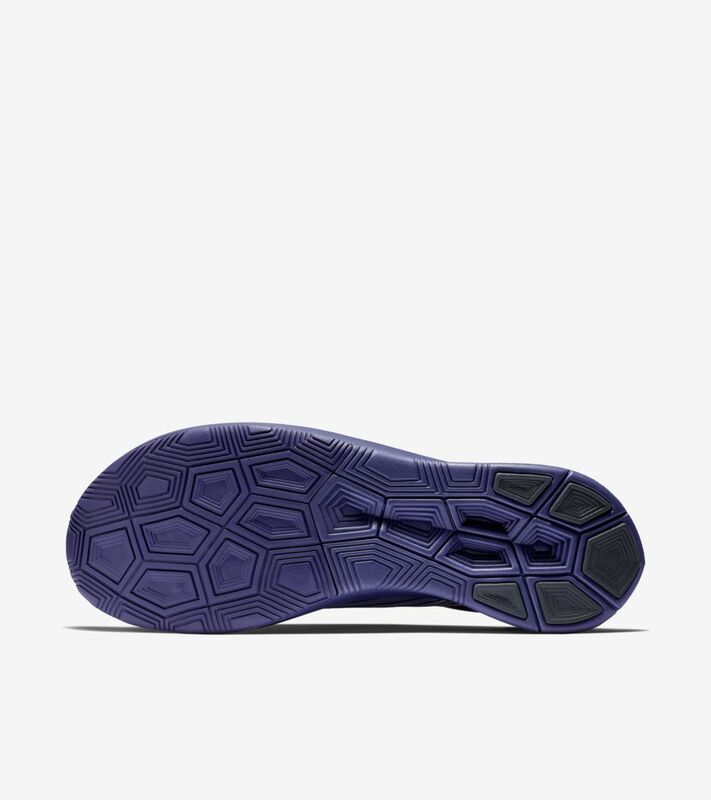 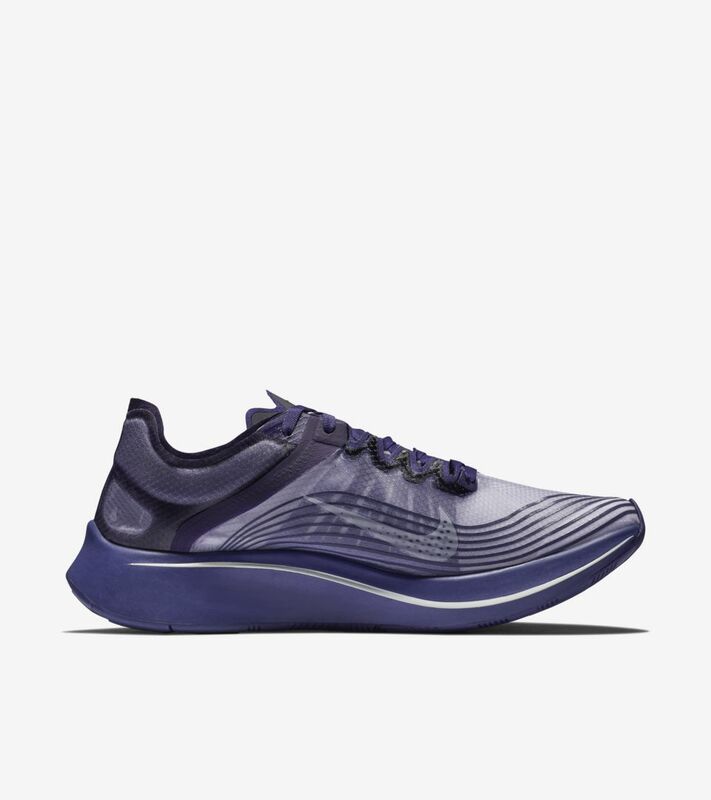 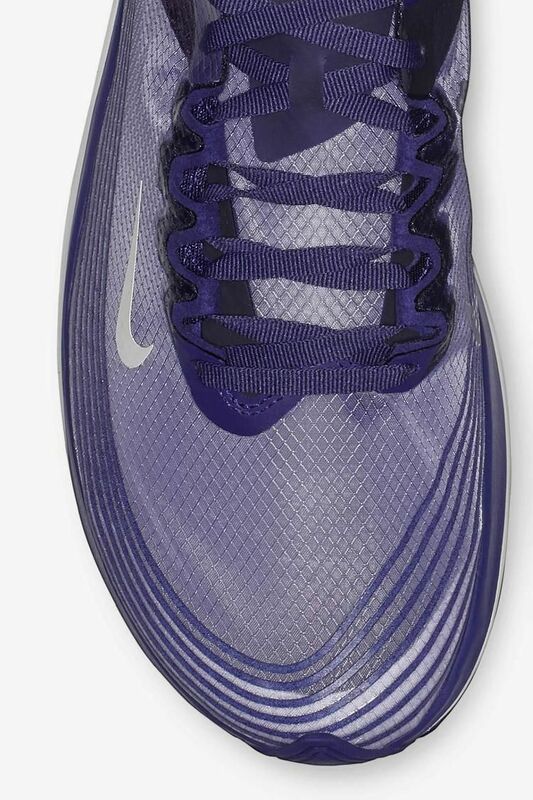 Wielding a translucent upper and reflective details, it features Lunarlon cushioning for soft comfort, while a carbon-infused nylon plate feels extra responsive. 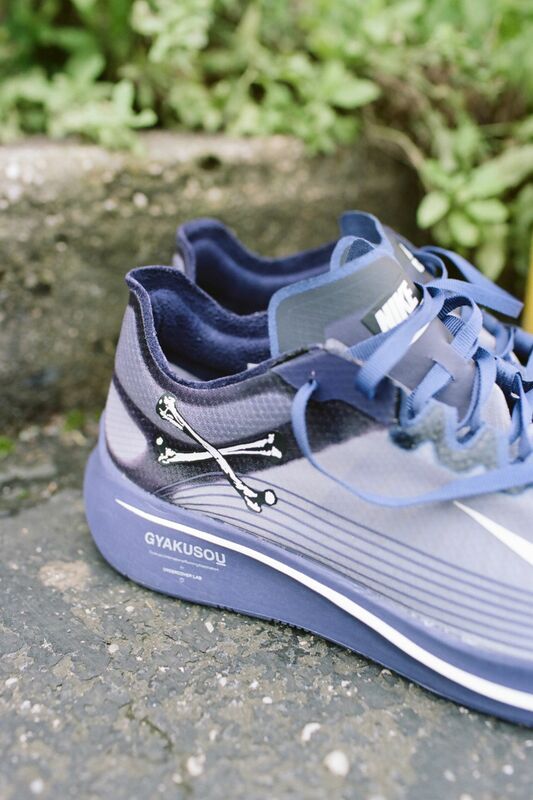 Gyakusou graphics evoke Takahashi’s ethos for bold style in addition to speed.